"The path to self-transcendence begins with 3100 miles." "A sweeping examination of running's spiritual nature … primed to deliver!" "This film shows how great anyone can become when they transcend their limits." "The 3100 mile runners set personal records not just for themselves, but for the development of the world." Enter your email to receive updates on screenings. We email so so rarely. Don't worry! 3100 Run and Become opens in theaters across the United States in August 2018. To request a screening in your city, email us at illuminefilm (at) gmail (d0t) com. To run is to pray. Arpan De Angelo completed the 3100 Mile Race in 51 days, 10 hours, 4 minutes and 37 seconds in 2004 at the young age of 52. In this simple pamphlet he offers his tips to making the most (spiritually) of your marathon training. Yes, you can get your Zen on while getting miles in. 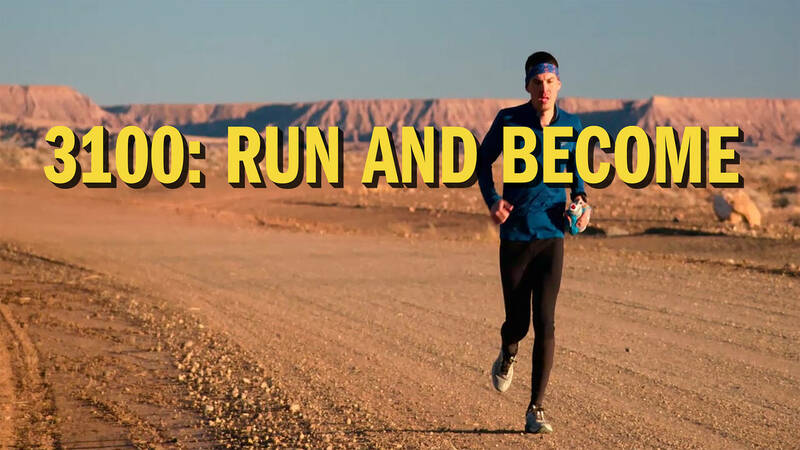 Here are nine tips for making your next run extra-serene (from Runner's World). 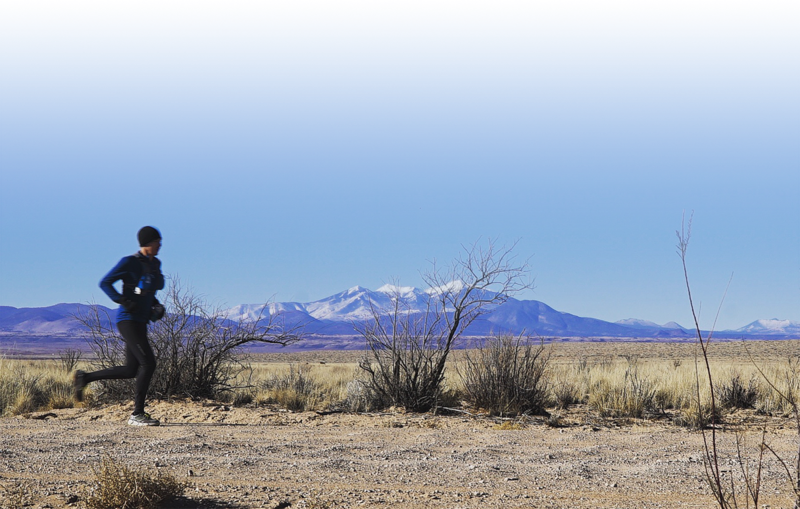 Inspired by the cultural, spiritual and competitive legacy of Native runners, Wings of America strengthens Native youth and their families through running, inspires youth to become mentors for the next generation., encourages Native student achievement and success and reinforces cultural identity and personal value. A Wings survey conducted in 2000, showed a 99% high school graduation rate, with 94% of our participants going on to college. Results of the survey indicated that overall, WOA participants are attaining a higher level of education, have lower incidences of arrests, tend not to abuse alcohol and/or illegal drugs, are waiting until they’re ready to have children, and are more physically active than their same-age peers. 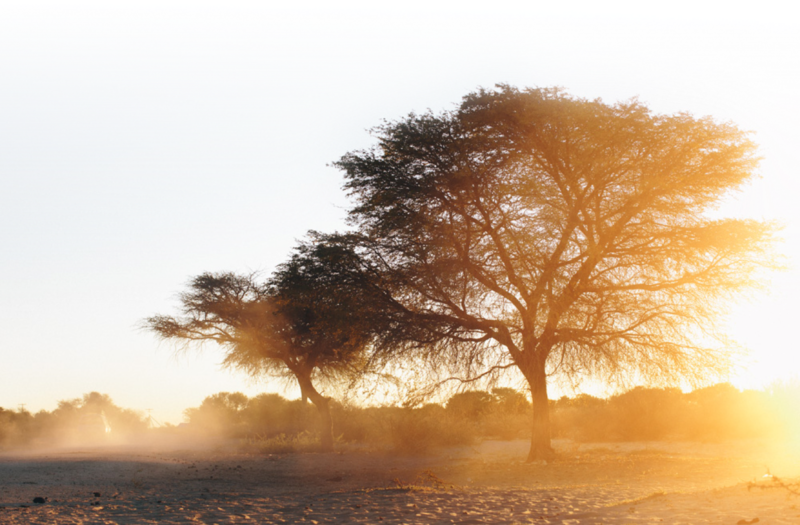 Survival International exists to prevent the annihilation of tribal peoples like the San Bushmen of the Kalahari and to give them a platform to speak to the world so they can bear witness to the genocidal violence, slavery and racism they face on a daily basis. By lobbying the powerful Survival International helps defend the lives, lands and futures of people who should have the same rights as other contemporary societies.